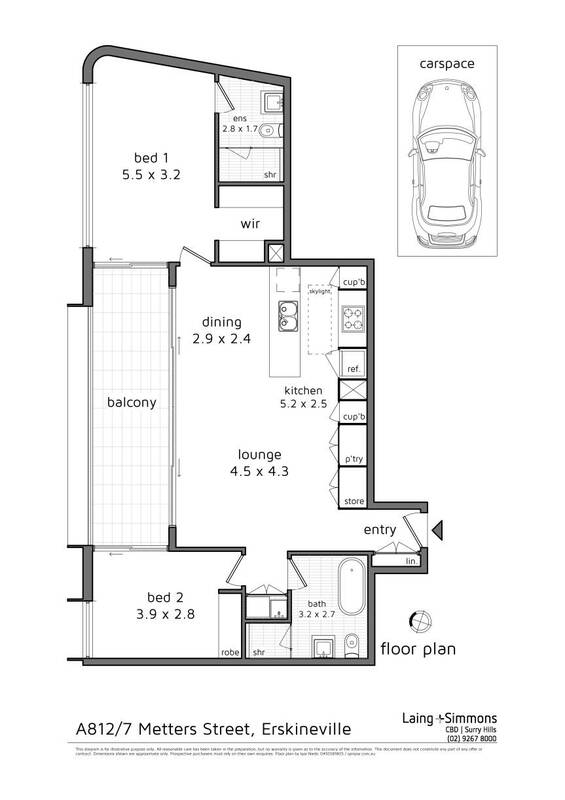 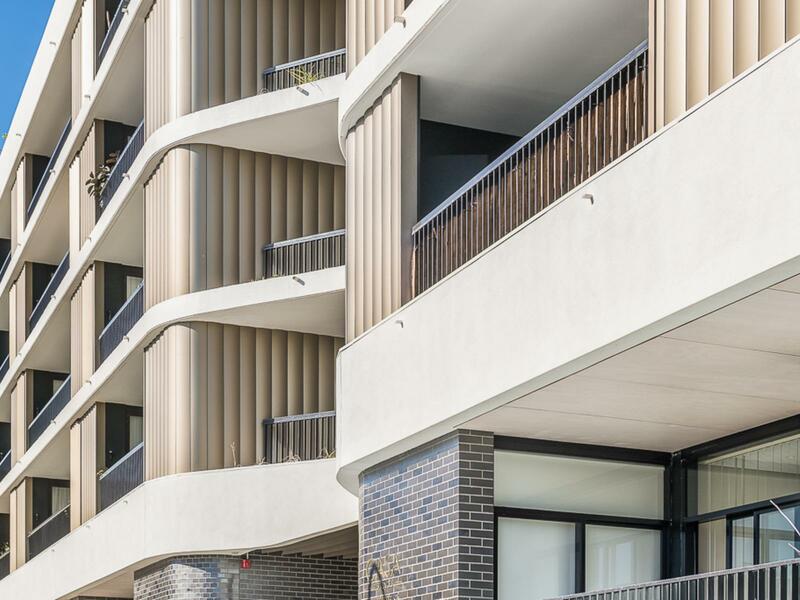 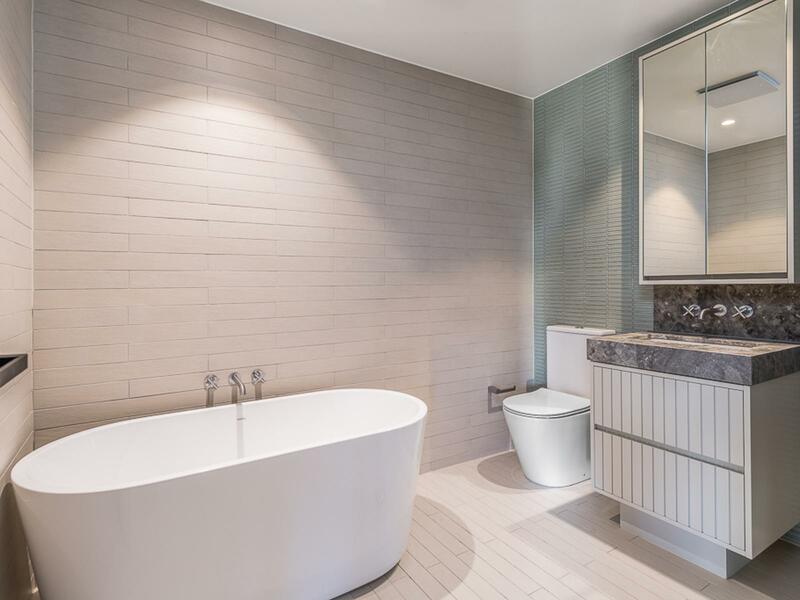 Architecturally designed by Bates Smart and finished to the highest standard, this brand new 2 bedroom apartment is ready to move in and be enjoyed now. 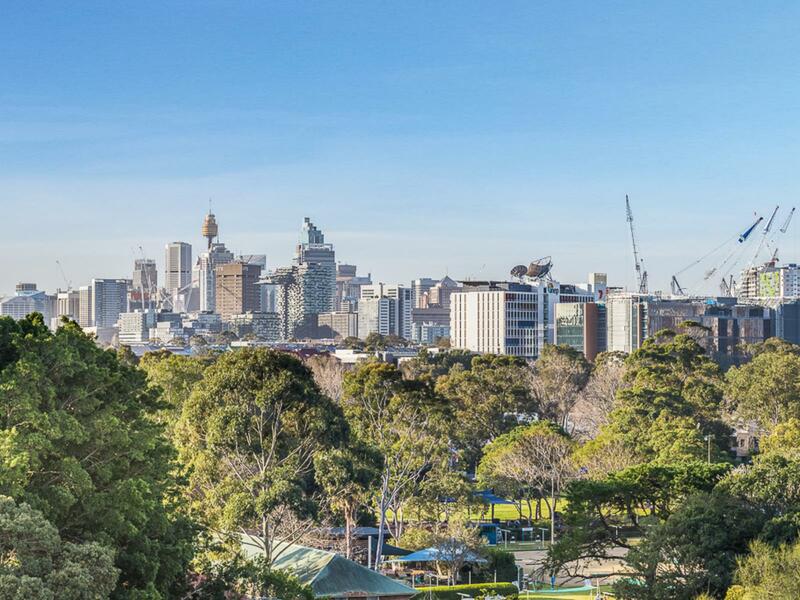 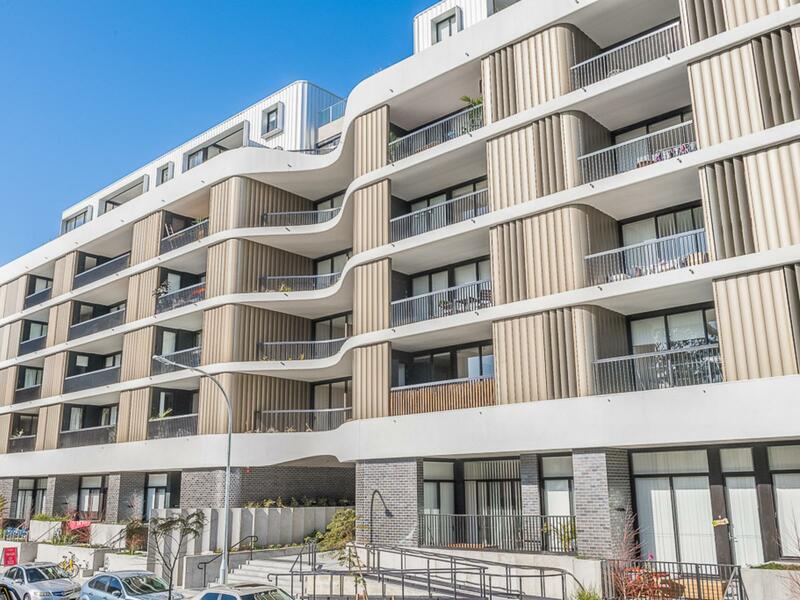 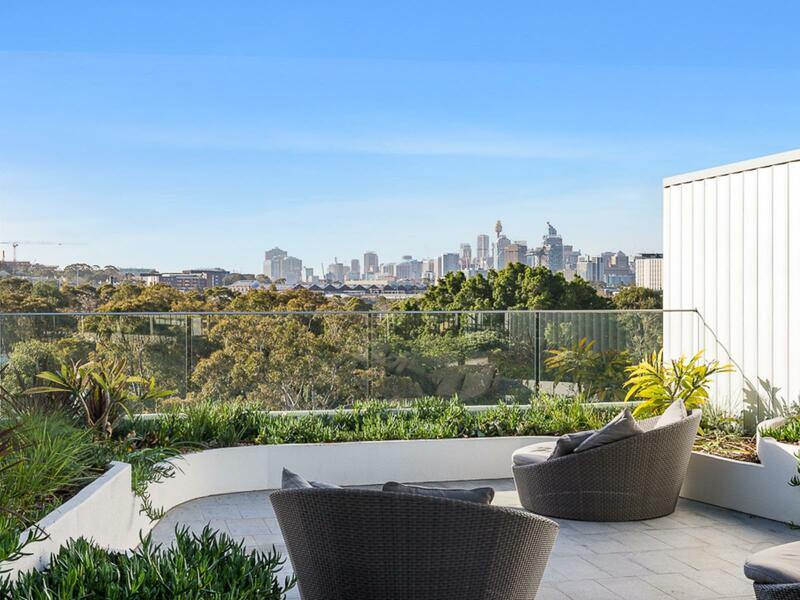 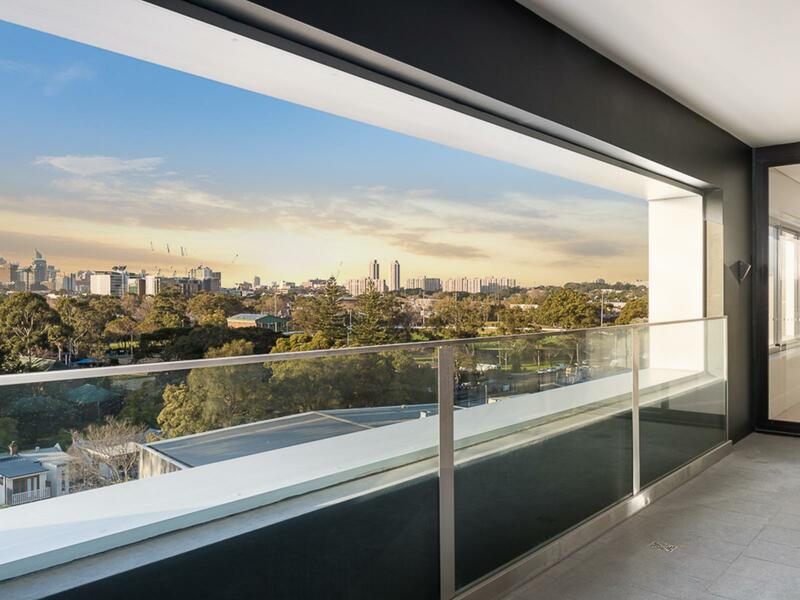 Situated in the heart of Erskineville, epitomising the height of fashionable inner-city living, offering style, space, quality and City skyline views. 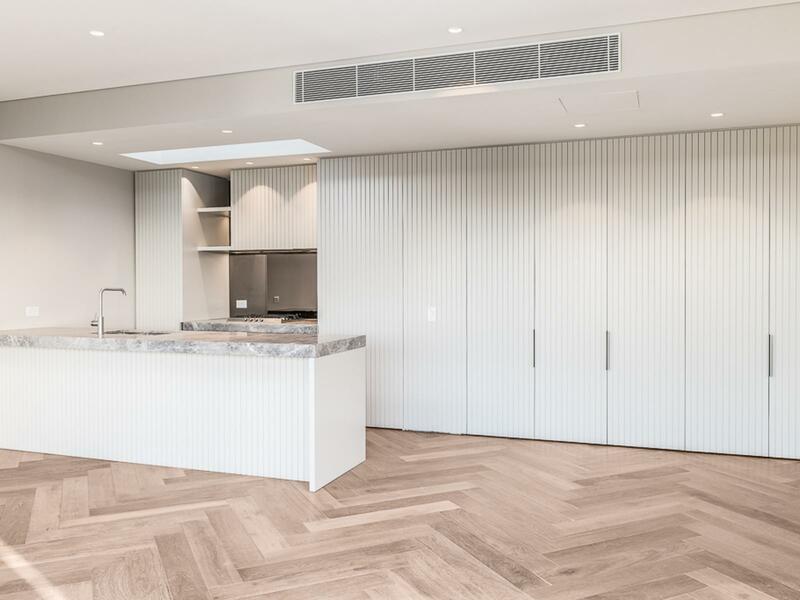 Herringbone laid timber flooring and floor to ceiling glass highlight the expanse of this luxury abode. 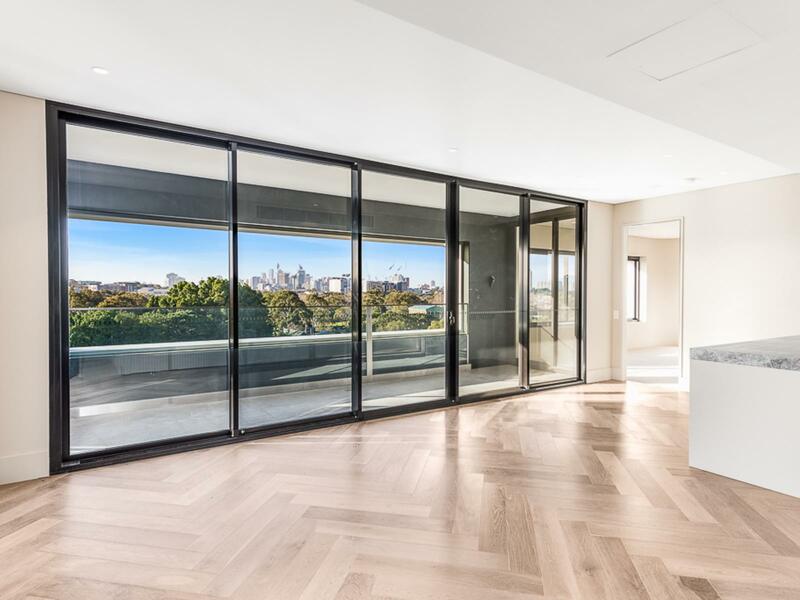 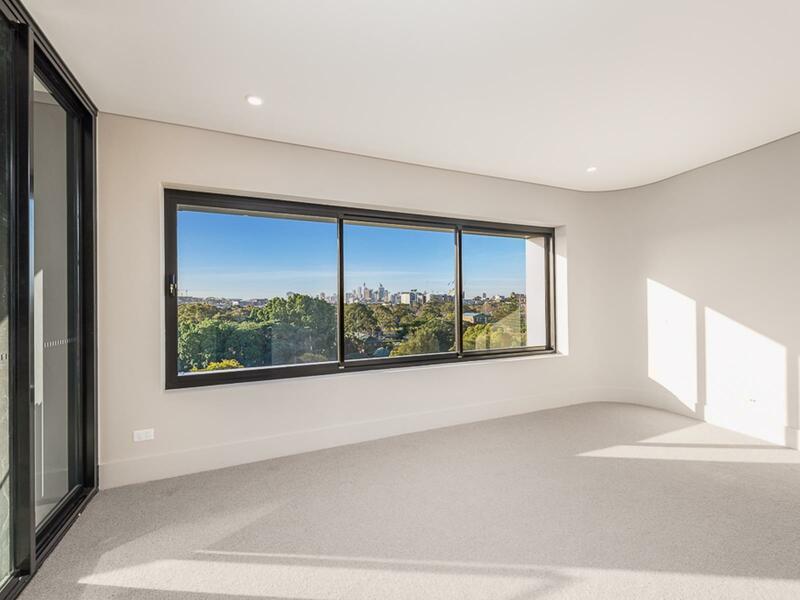 Stack-able sliding doors tie in the covered balcony which is perfect for indoor outdoor living with a highly desired Northern aspect and City skyline views.